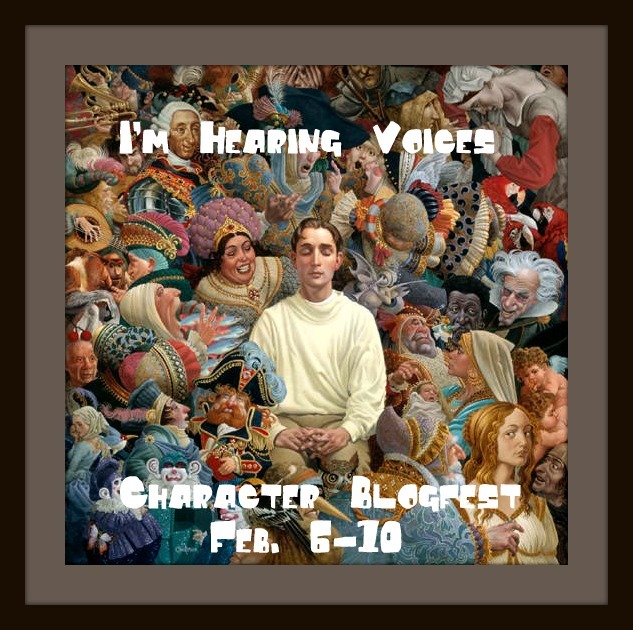 It's the I'm Hearing Voices Blogfest! I have to admit, I had no idea who to blog about when I first signed up, but when Lina appeared late last month, I knew I had to get to know her better and this was the perfect opportunity to do so. So, without further ado, I bring you Lina (last name as of yet unknown)! Today's session is a Q&A. So Lina, what's your biggest vulnerability? Well, being blind doesn't help me, nor is it a secret. It's hard to get around, but Von's been helping for a bit now and that's nice of him. What do people believe about you is false? For some reason, when people see that I'm blind they also think I'm dumb and deaf. I heard 'she's blind, she can't tell anyone anything' several times when I lived on the streets. I always found it funny. What would your best friend say is your fatal flaw? Von says I don't have ambition, that I'm like a lamb doing what the Order tells me to do. He's always breaking rules and doing his own thing, while I just sit tight until we have a mission. And what would he say is your redeeming quality? When I'm in the Sleeping World, I don't shatter the souls of the people I kill like the others. Von always smiles at me when he sees how my collection of souls has grown, says I'm too good of a person, too kind. I think that's the only thing he likes about me. Most of the time he just calls me a little kid and grumbles about having to take care of me. What do you want the most, and what will you do to get it? I don't want anything. I mean, I'm happy where I am. I used to live on the streets of Barcelona, but now that I'm with the Order I always have food, a bed, a roof. What more should I want? Though, I do like sweets. I always beg Von for a pastry when we walk by a bakery and I'm not above shedding tears to get one. Gah, my answers are two words over the word count. Please don't be angry, super awesome hosts Cassie and Angela! Come back Wednesday for more! Also, for those of you who were interested in joining the Are You Writing Now? accountability group, sign-up is now open! That sounds really really interesting! Thank you for sharing. Lina is sooo interesting, and I love the premise... it's right up my alley! So glad you like her! She had a tough childhood, so I guess this is a working retirement for her. Maybe...she's only 12 or so. But she knows just what she needs and has no desire for more! Too bad her co-workers aren't like that. Ha! A bakery. I wish I had thought of that! I couldn't resist, I'd being thinking of baked goods all day when I wrote this. Now I feel silly, aren't they similar? But in either case, it's something she's learned to live with. Ha! Okay, I LOVE that she'll shed tears for a pastry! That's my kind of girl. And she sounds so awesome! What a fun interview. 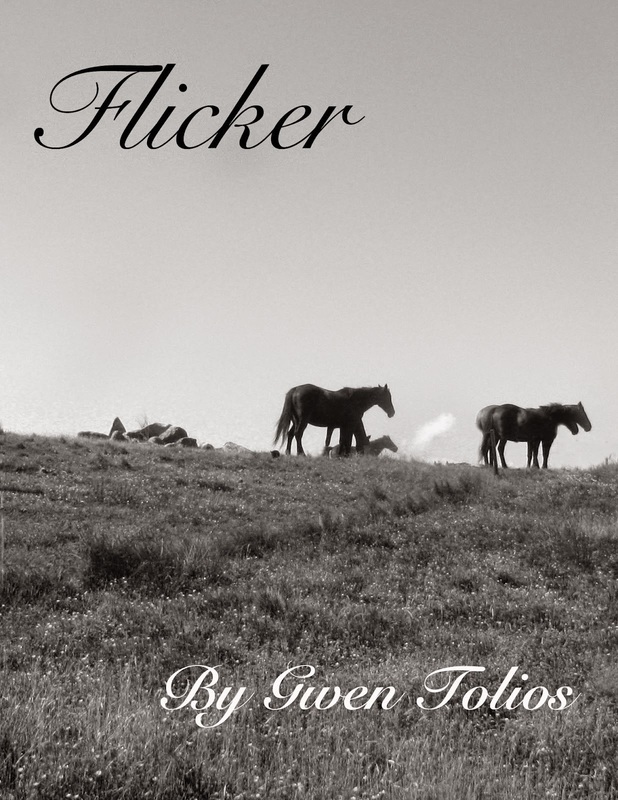 This book has got to be interesting. Really great stuff! Right...book...maybe. The only place Lina exists is in my blog ramblings. But I'm glad you like her! She sounds like a sweet kid, but what's this about collecting souls? Hook us! Second character with a prominent disability - I'm super impressed that you can write her. This is the second character with a disability! I do dislike how the perception is always that a person who is blind or deaf is dumb! Love that she wants sweets!...it's sweet! And that she doesn't really want anything. Outsiders always think a person with a 'disability' would want...sight, or hearing, but my bf's father chooses to be deaf (he could hear if he used hearing aids). Nice job! Blind, deaf, and dumb seem to go together a lot in peoples mind, which is sad. I also know people who sometimes choose to leave their hearing aids out, and it amazes me how comfortable they are with their disability and don't see themselves as needing the extra aid. Lina is comes through as a fascinating character. I have a writer frend who is blind and it's amazing what she achieves through sheer determiantion. Can't be easy to write about someone with this disability, but it sounds like Lina has found ways to make up for not being able to see! Yay! Thanks for joining, and blogging is totally a type of writing so don't worry about spending too much time doing that. I'm also so happy you like Lina, but it certainly isn't easy writing her! Collecion of souls? I want to read more! I know, you'd think most girls her age would collect pressed flowers or something. Okay, wow - Lina's story sounds fascinating!